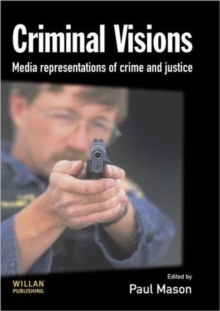 Media representations of law and order are matters of keen public interest and have been the subject of intense debate amongst those with an interest in the media, crime and criminal justice. Despite being an increasingly high profile subject few publications address this subject head on. This book aims to meet this need by bringing together an important range of papers from leading researchers in the field, addressing issues of fictional, factual and hybrid representations in the media -the so called 'docu-dramas' and 'faction'.